"Experience Dynamics has been documenting and studying new Virtual Reality and Augmented Reality best practices in our R&D unit for the past 12 months", said Frank Spillers, CEO at Experience Dynamics. "Virtual Reality is important to get right as it evolves now and in the future. There is a disconnect between VR/AR designers and developers and the User Experience (UX) community. Our important research and testing services will help bridge that gap", he said. Experience Dynamics VR lab will allow organizations creating immersive, augmented or mixed reality experiences to gain greater success with this new media. Focusing on UX with VR will help developers and designers get more precision around what constitutes an emotionally compelling and engaging experience. "Enhancing navigation, narrative, playability and emotional value is critical for good VR/AR success", said Frank Spillers. 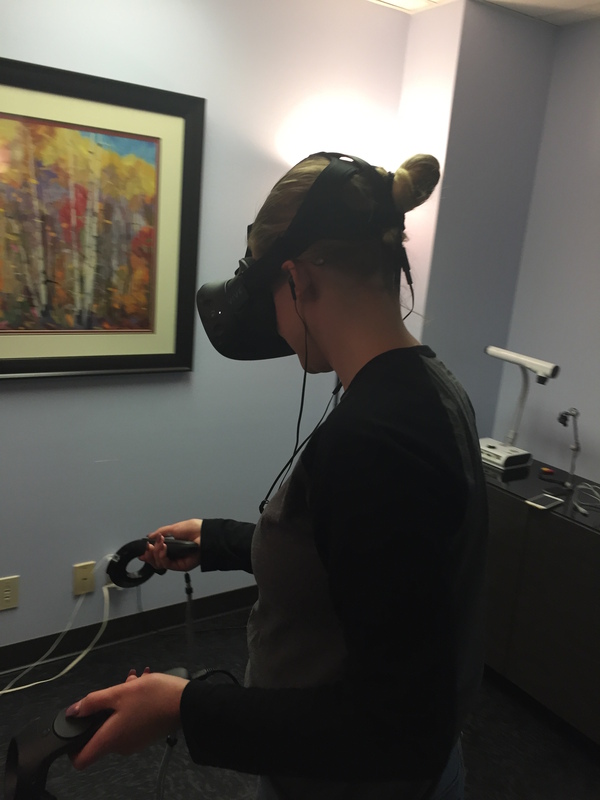 Areas we are focusing on in the VR Lab include: Game play, Emotion, Disability and VR and Social VR.